Roque Saenz Peña 3531, Vistalba. The Inn of Vistalba is an unique place. 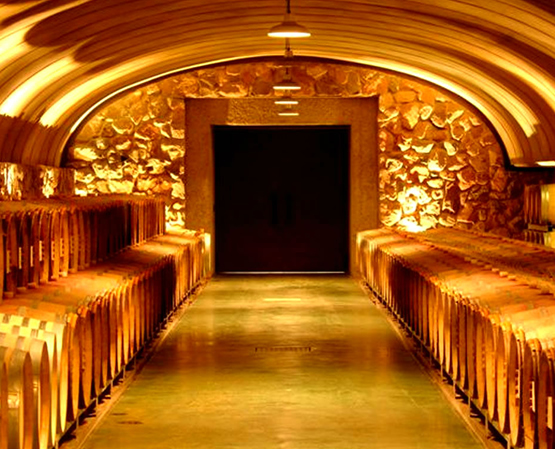 Enjoy the experience to be lodged in a wine cellar, appreciating the wine elaboration process since its beginnings. 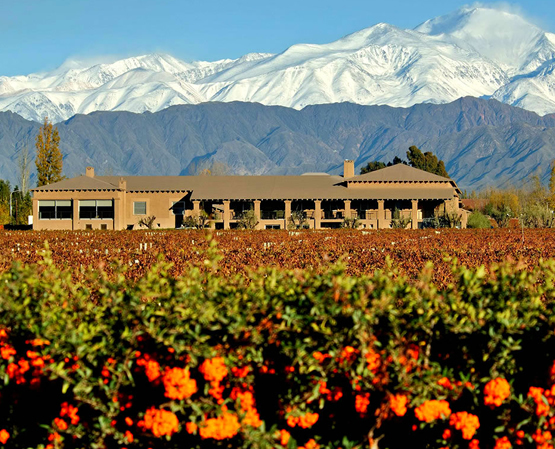 The unique view of the Andes mountains frame the landscape and the vineyards that embrace the Inn and invites to walk among the vineyards and to enjoy the genuine of this mendocino landscape. The inn has only 2 exclusive rooms. For those guests whose motive of trip are business, the inn offers an office so guest can receive clients and develop meetings. 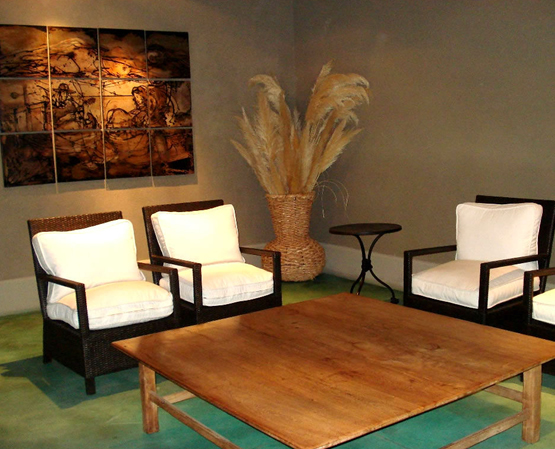 This office is equipped with ADSL Internet, access to international calls and assistance to coordinate its activities. Club V: The CLUB V, is the space created for the pleasure of the senses, where guests will be able to carry out tastings of the best wines learning to recognize colors, fragrances and flavors. 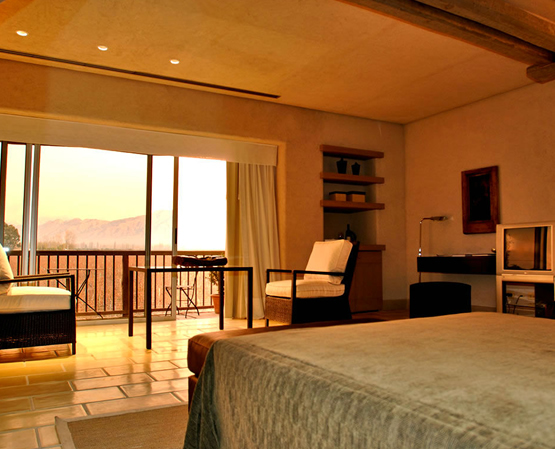 Services Included: Breakfast, vsits to vineyards and wine cellar, finalizing with a wine tasting. Internet wi-fi. Transfers to the airport. The Inn has minibar and local calls. THE INN has only two exclusive rooms of 70m2 each one, completely equipped for the comfort and relax of our guests, WI-FI technology, air conditioning and heating, frigobar, TV, transfers in / out, international calls. While you are lodged in THE INN, you will have the possibility of discover the essence of the wine cellar. Experiencing the wine elaboration process, to travel through the vineyards appreciating the nobility of the plant. Guest will be able to learn to differentiate varieties being part of the road that travels through the grape since its crop, accompanying all the misticidad that wraps the process to the bottled of the wine. 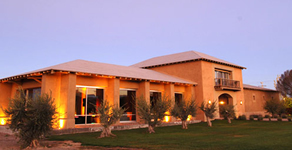 Guests will be able to visit the wine cellar, to stroll in car by the vineyard, and to taste Vistalba and Tomero Wines in the Club Vistalba, a space created especially to enjoy, set with chairs, low tables and works of art invites to be relaxed and to share a cup of wine, appreciating colors fragrances and flavors. 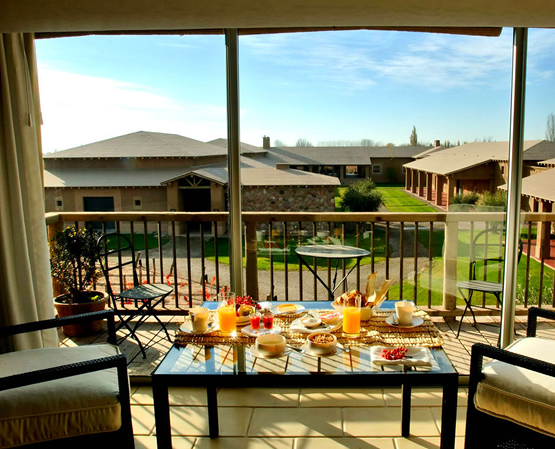 Posada Vistalba is situated in the region of Vistalba, just a few kilometers south from Mendoza City.